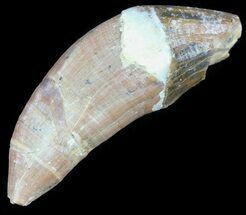 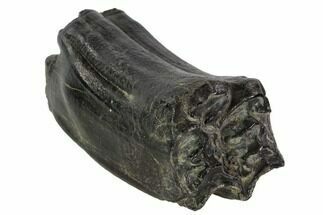 This is a Miocene aged, fossil Pygmy Sperm Whale (Kogiopsis sp) tooth found in South Carolina. 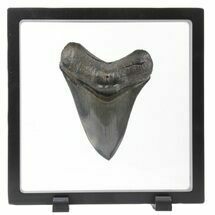 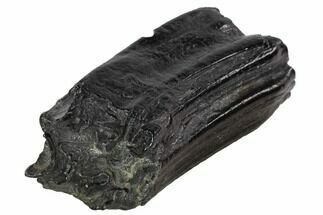 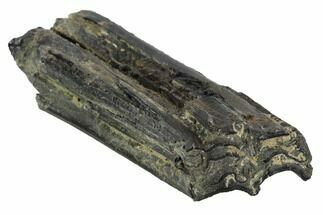 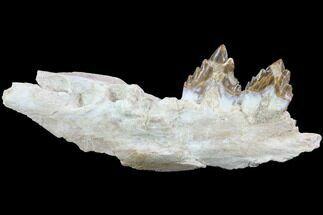 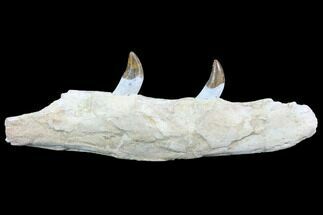 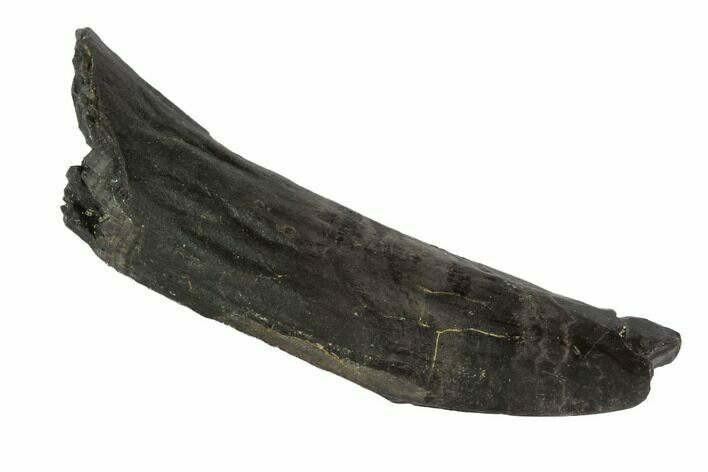 It was found associated with fossil shark teeth including those of the Megalodon. 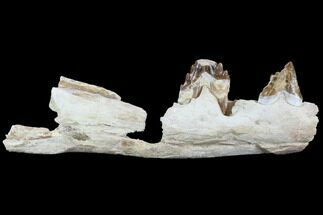 These whales would have been a food source for the gigantic Megalodon sharks living at the same time.